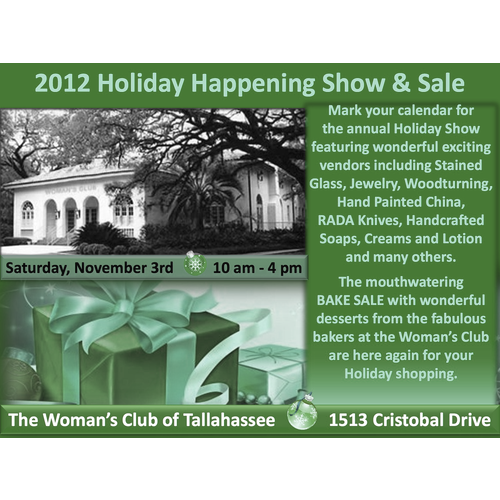 I'll be selling my artwork, pillow covers and more! 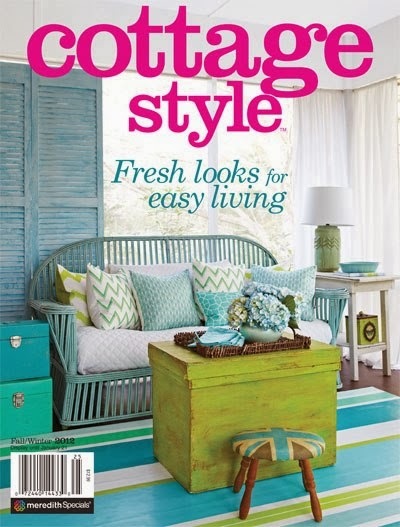 I was excited to have our house in the fall/winter issue of cottage Style Magazine, so much so I was looking all over town for it, only to realize it hadn't hit the store shelves yet. 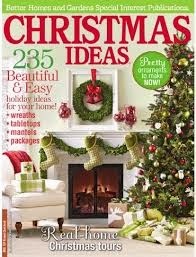 A few days later imagine my surprise when my husband saw our porch on the cover while he was in the checkout lane at the grocery store. The front cover, wow! I still can't believe it. 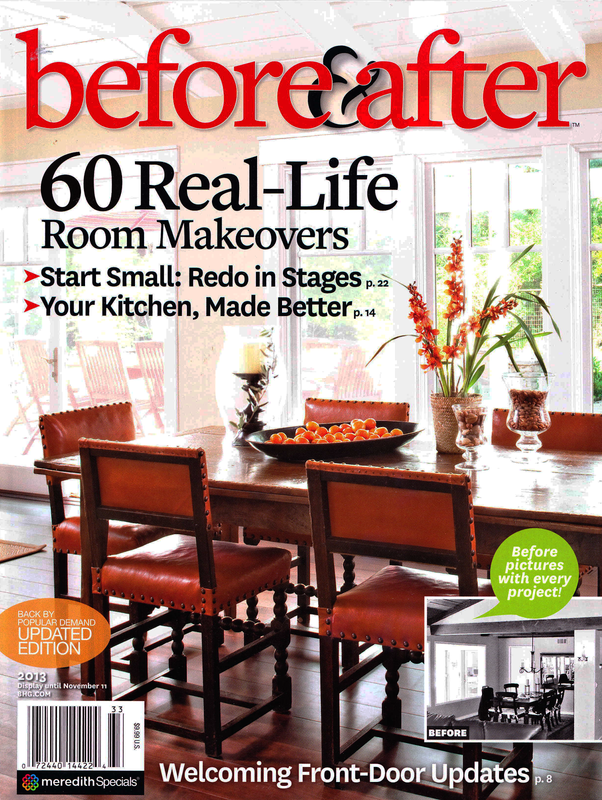 The magazine is full of beautiful homes, so I'm honored they picked ours for the cover.